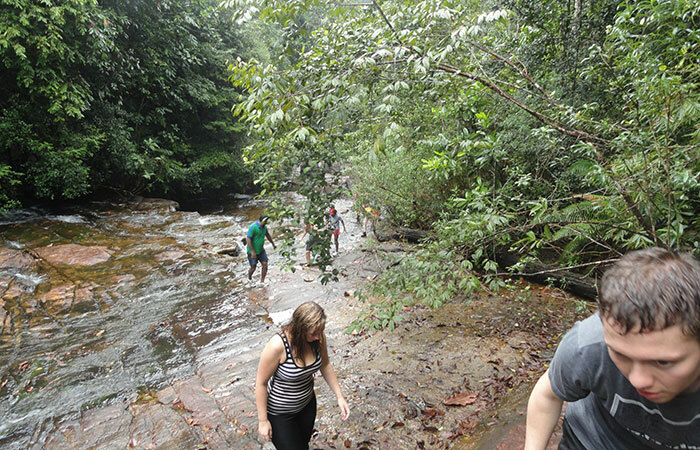 This is an extension to 2 night and 3 days Nature and Adventure Tour in Kitulgala maximizing your encounters with the nature. 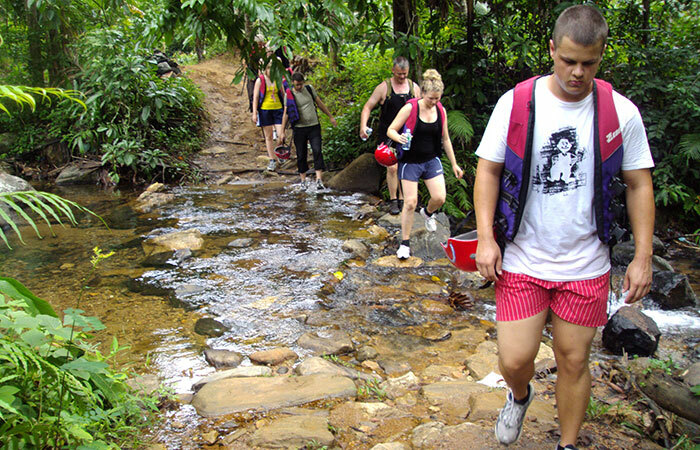 This is an extension to 2 night and 3 days Nature and Adventure Tour in Kitulgala maximizing your encounters with the nature. 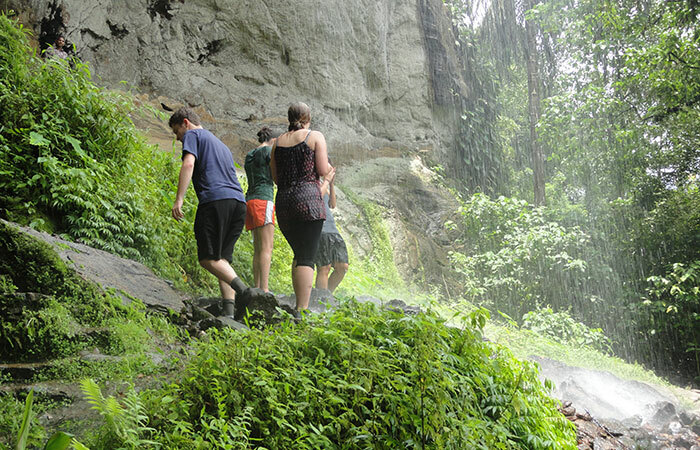 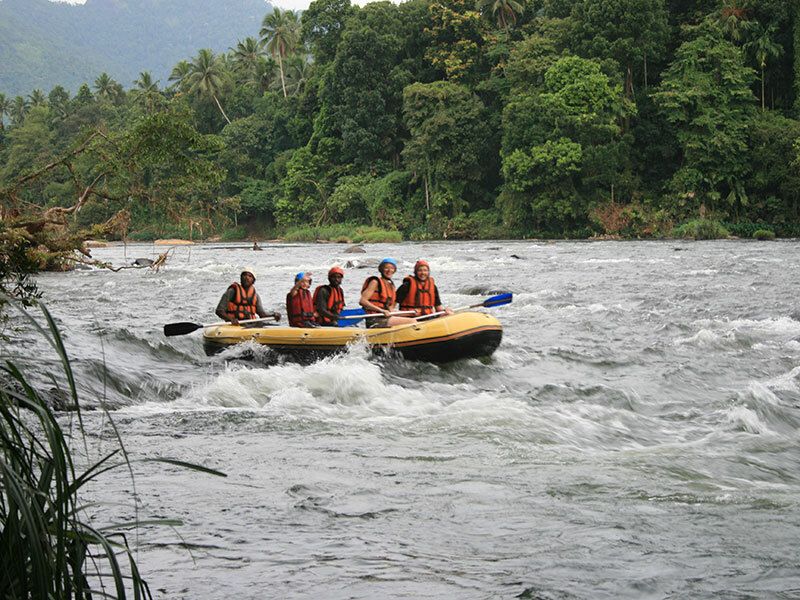 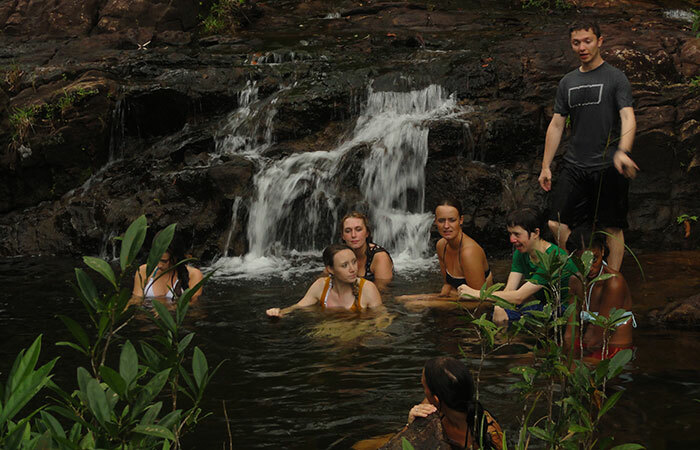 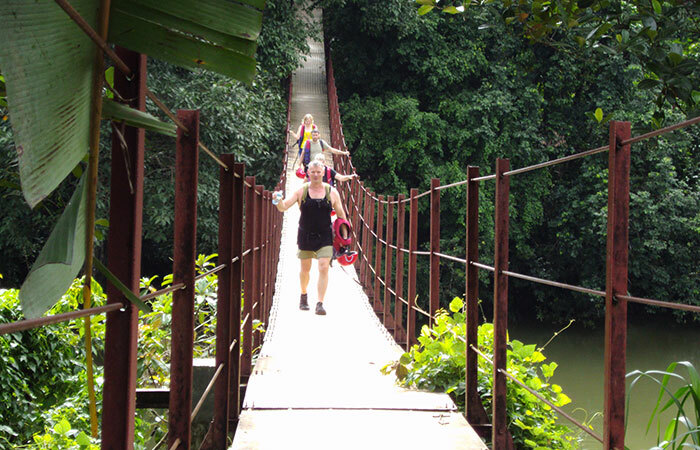 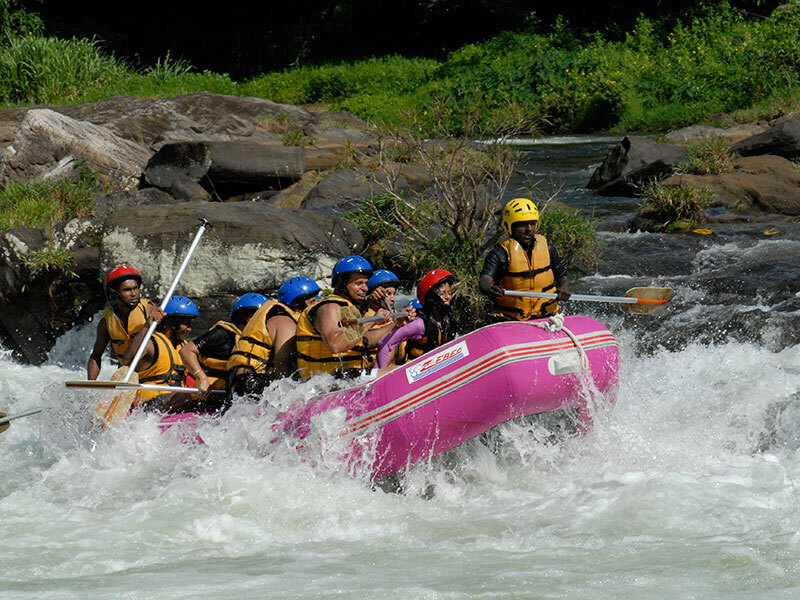 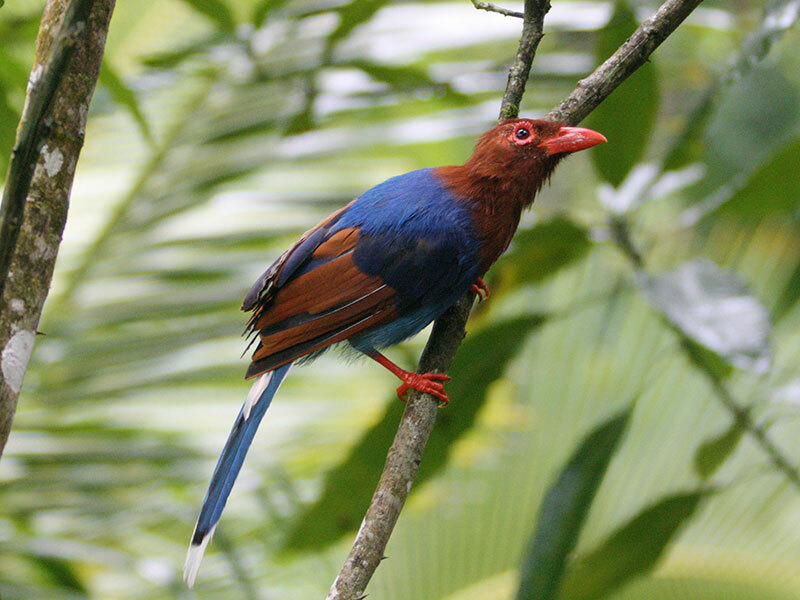 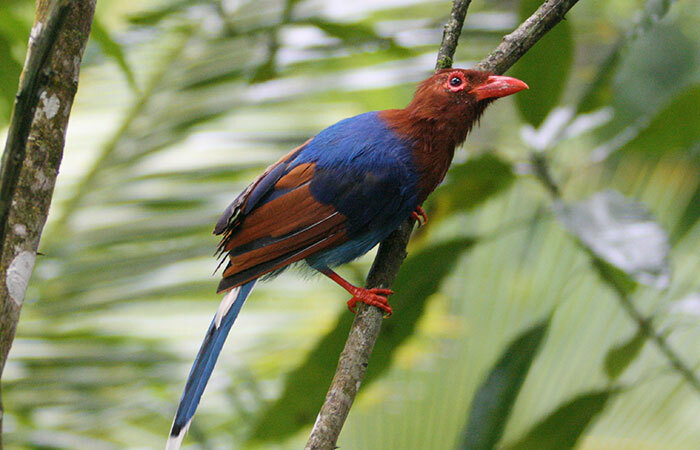 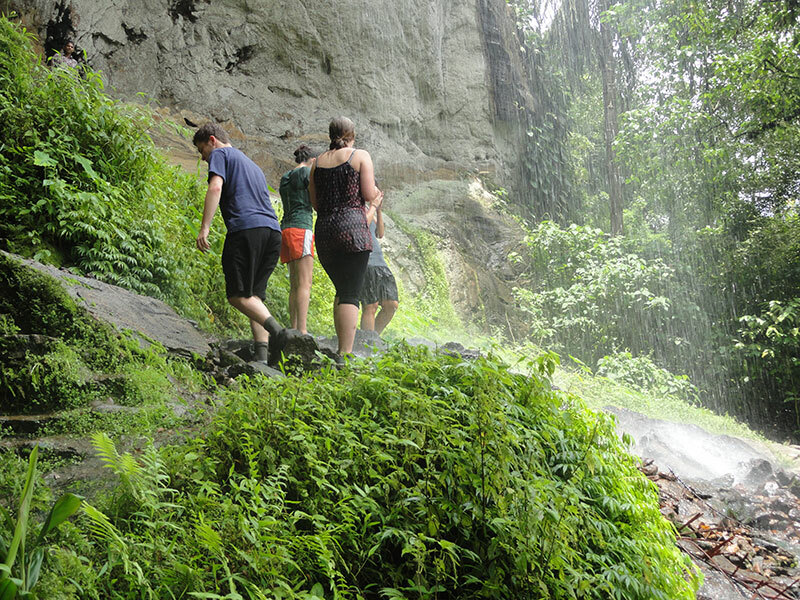 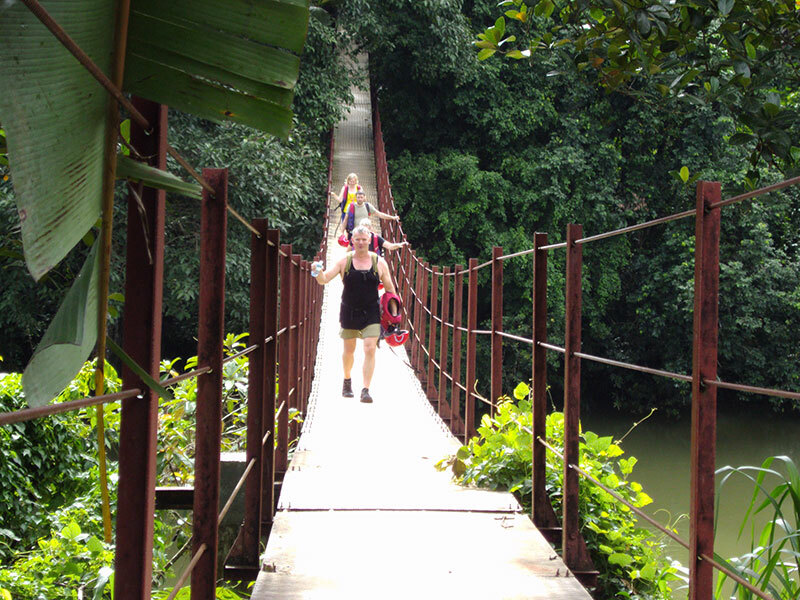 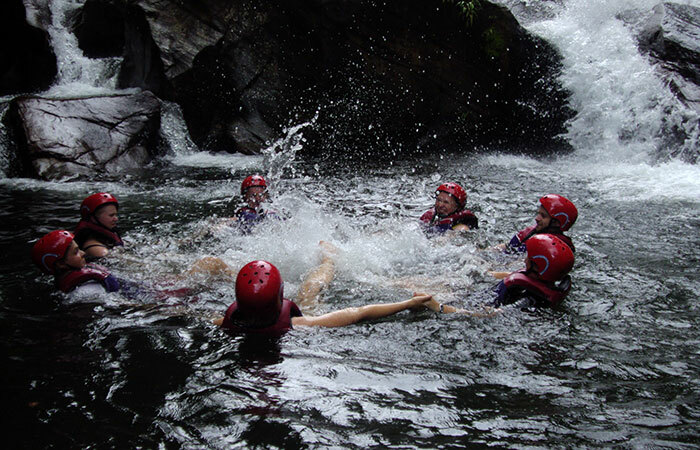 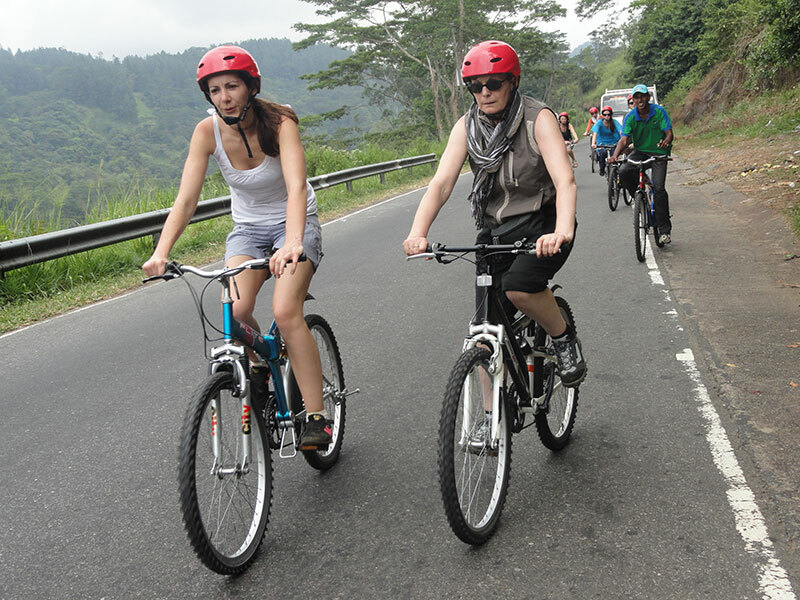 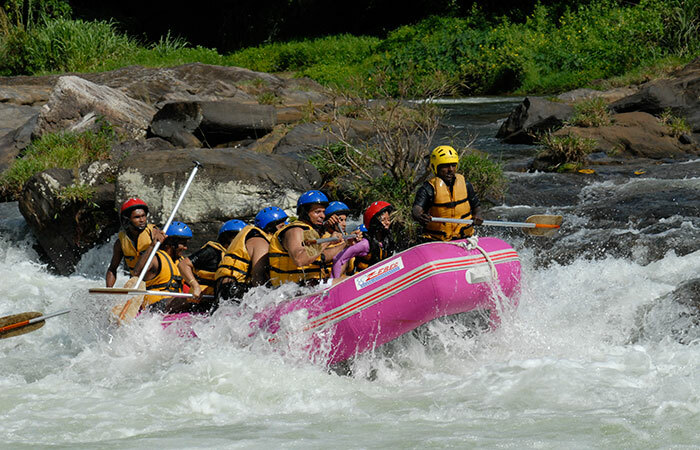 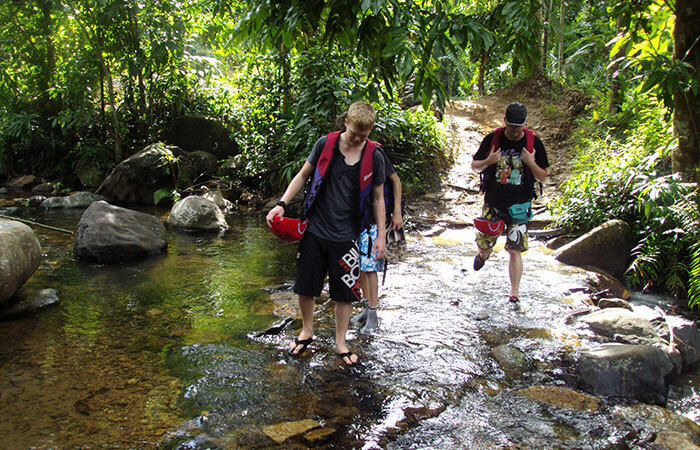 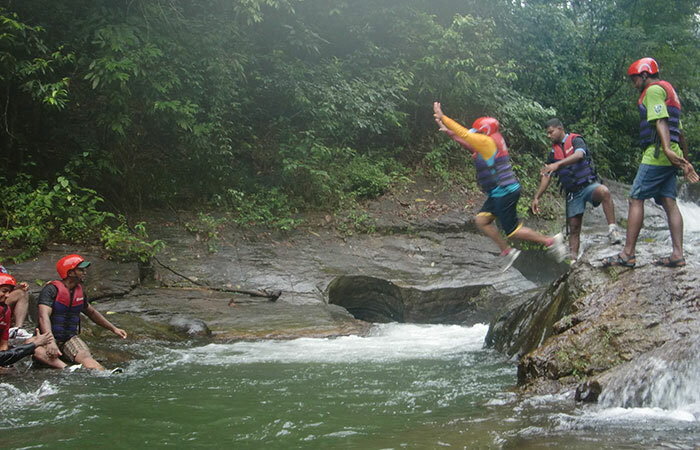 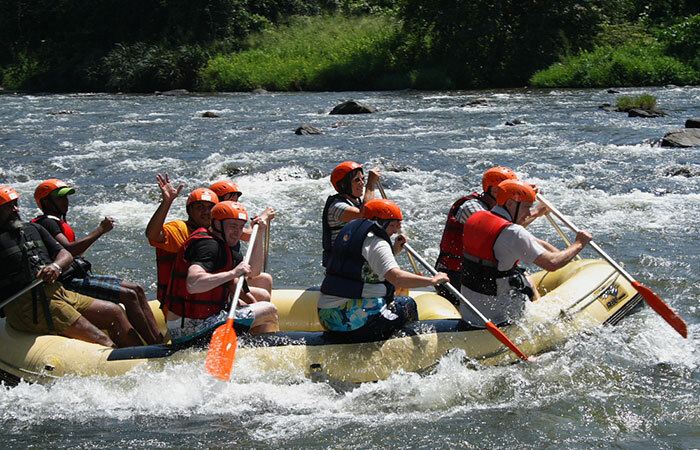 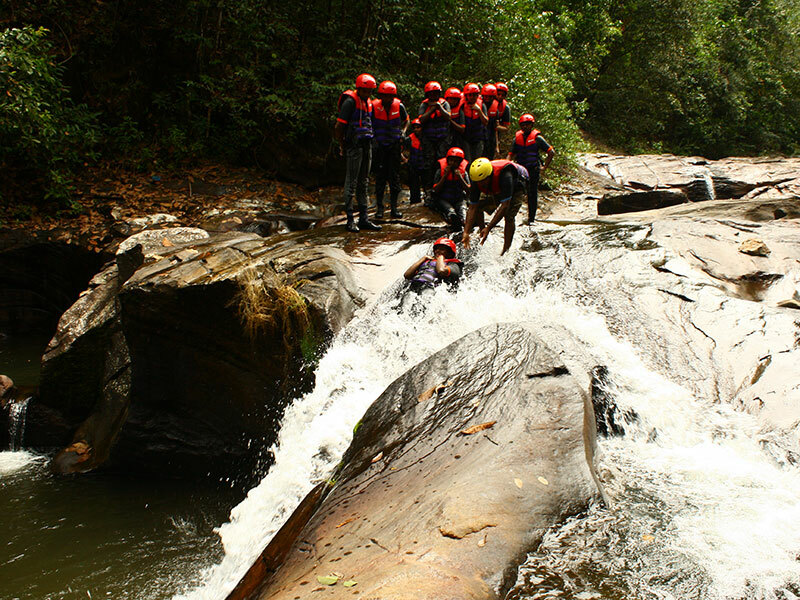 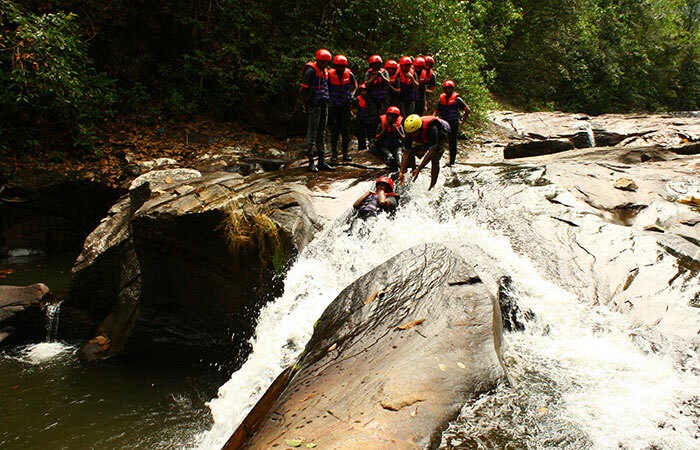 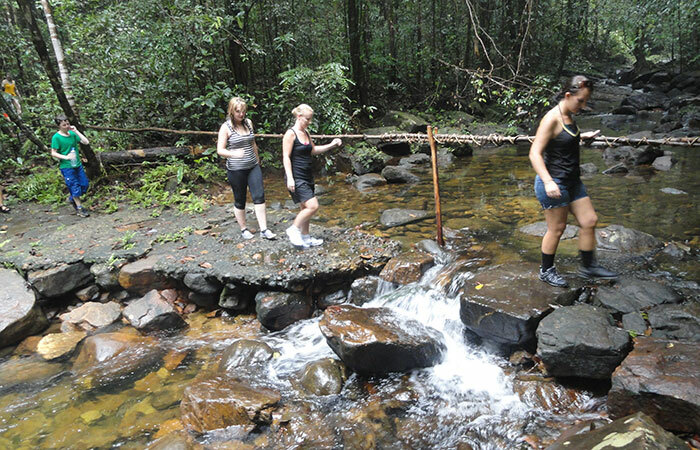 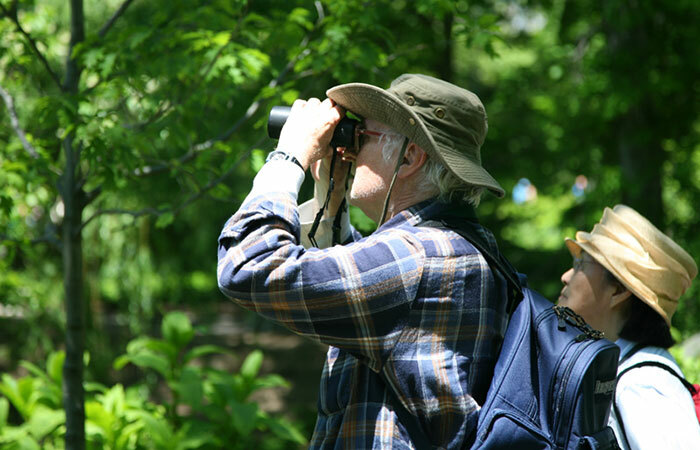 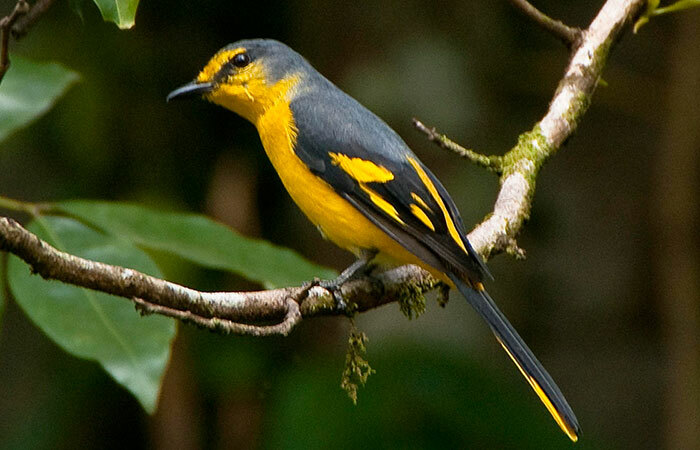 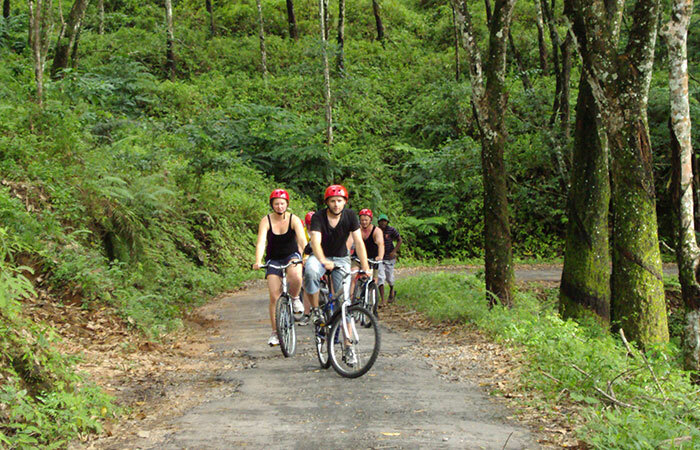 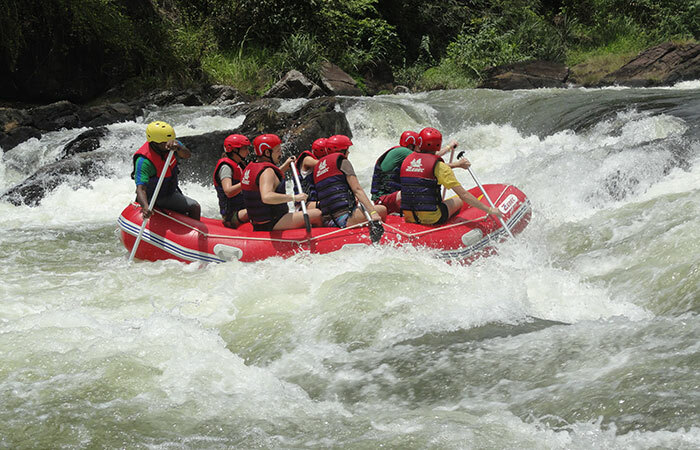 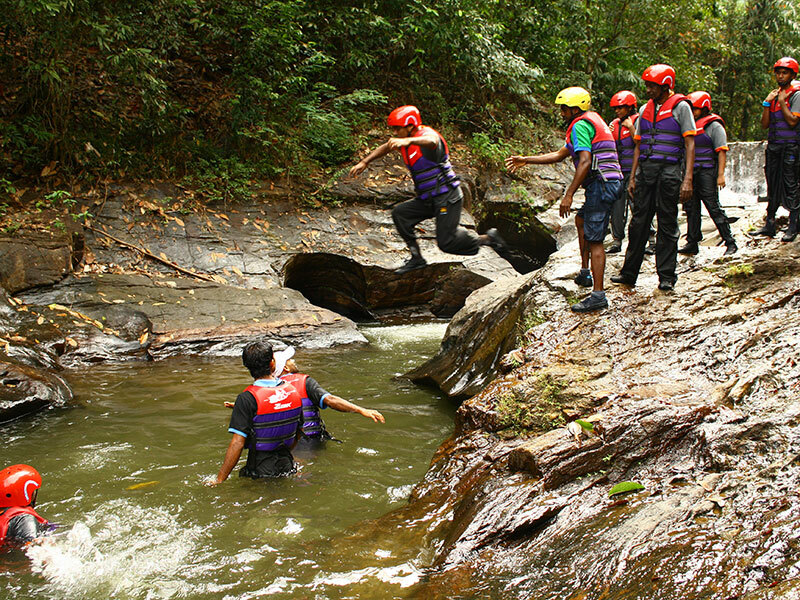 This two nights and three days nature and adventure tour in Kitulgala will enable you to take part in nature and adventure activities such as Rain forest walk in Kitulgala, Stream slides/confidence jumps in a fast flowing stream, White Water Rafting in Kelani River, Bird watching in Kitulgala Rain Forest and Cycling trip to Pre historic cave of Belilena. 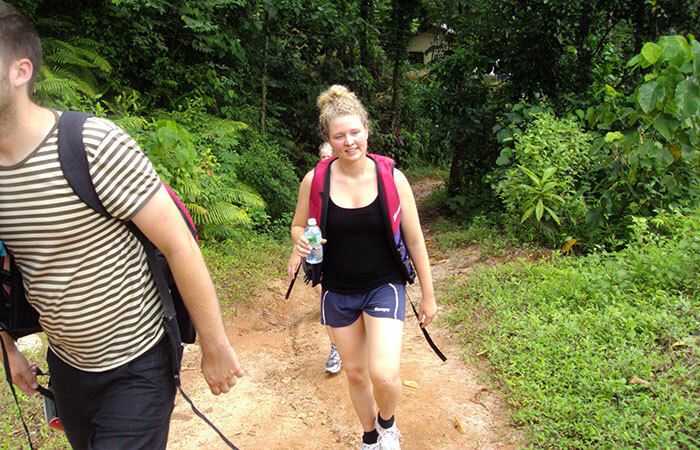 Accommodation will be in our Eco Lodge in Kitugala with all Sri Lankan meals provided with a BBQ dinner on last night.